Its almost finshed. Actually it is never finished as we upload NEWs and Fotos on and on! 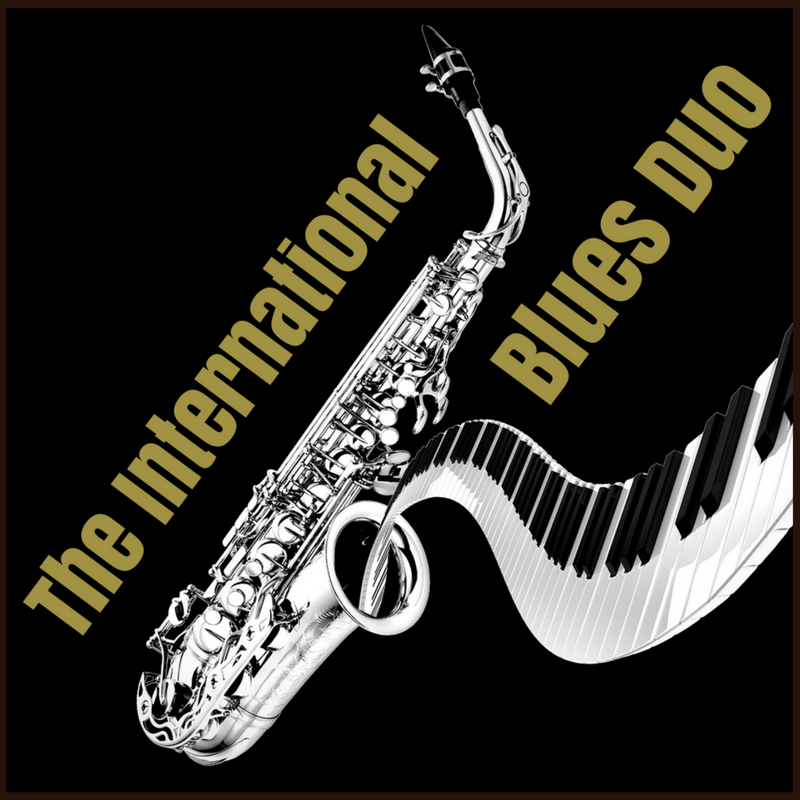 The International Blues Duo was founded in 1982 on Chicago’s North Side when Gary Wiggins moved to Chicago from Detroit and Christian Rannenberg just arrived in Chicago from Germany. After an afternoon jam session on the Kingston Mines Piano the two realized that together they had an interesting energy and sound. After one year of living and playing in Chicago Gary and Chris join the Lefty Dizz Band for a 21 day tour of the Scandinavian countries. Once on they were on the European continent they agreed to relocate to Germany where they became an immediate sensation. 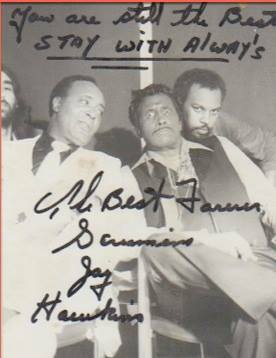 From 1983 to 1990 they toured and played blues festivals blues clubs radio television they recorded three vinyl LPs and invited many musicians to tour Europe with them such as Johnny Heartsman, Johnny Copeland, King George, Charlie Musselwhite, Angela Brown, Jeanny Carroll and Big Jay McNeely.